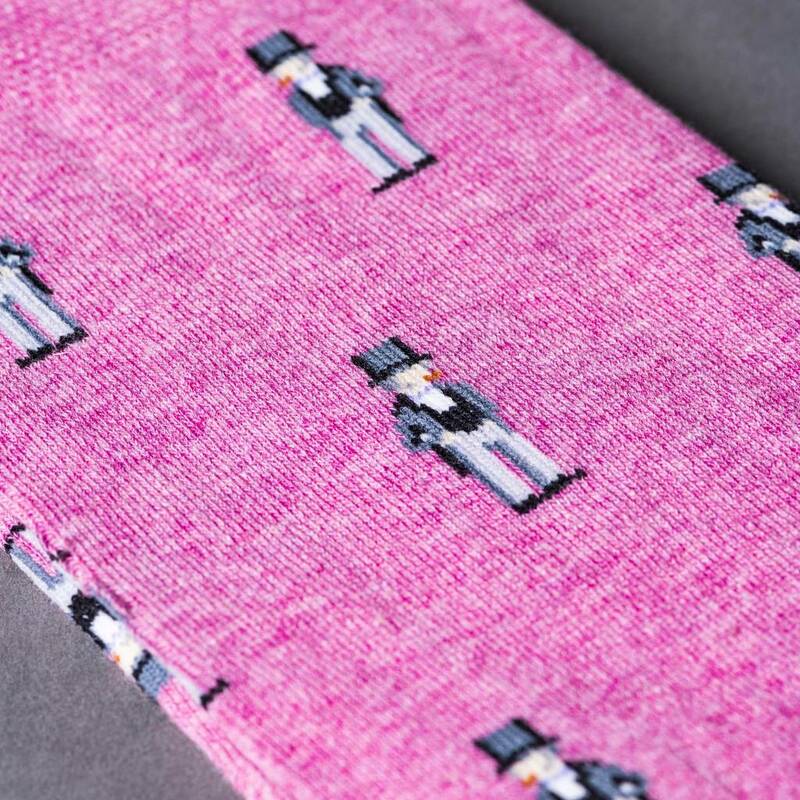 Buying presents for men is a tricky business. 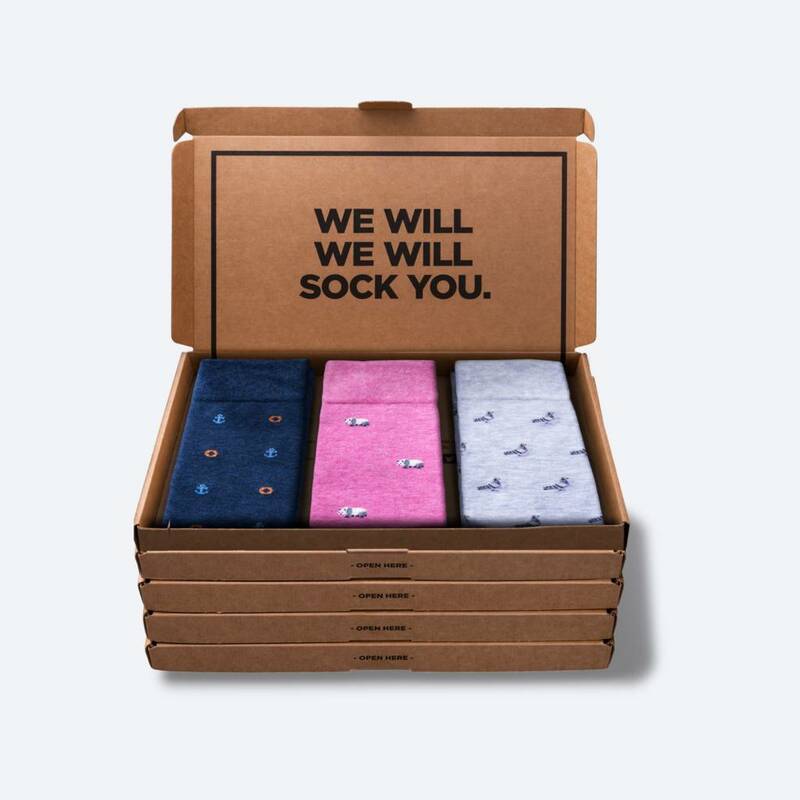 Which is why we're on a mission to create the ultimate sock service for men. 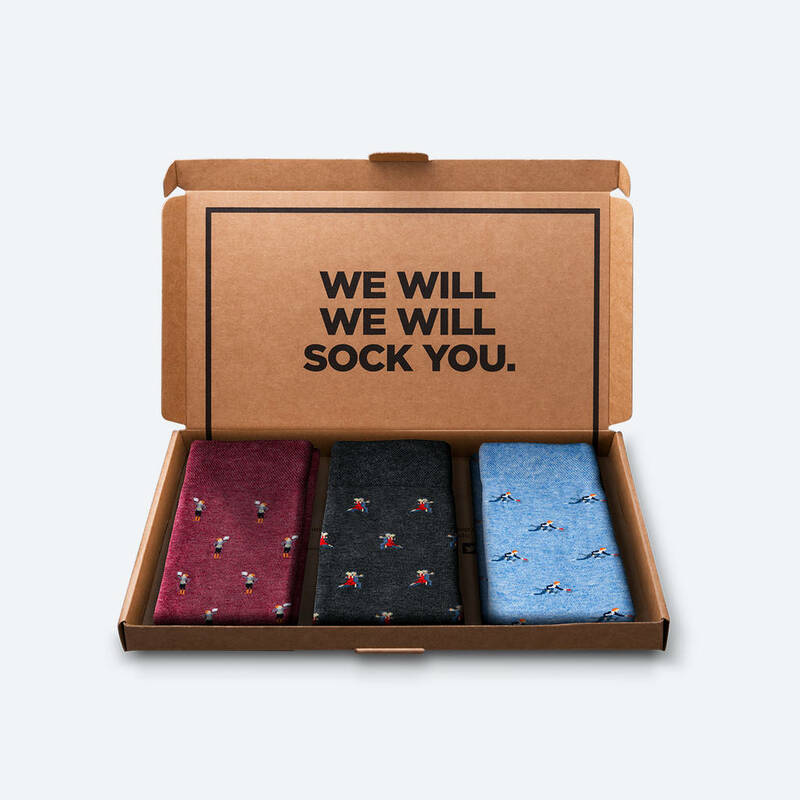 Treat a friend or loved one to a sock subscription from The London Sock Exchange and you'll have your gift sorted quicker than you can say Bob's your ankle. 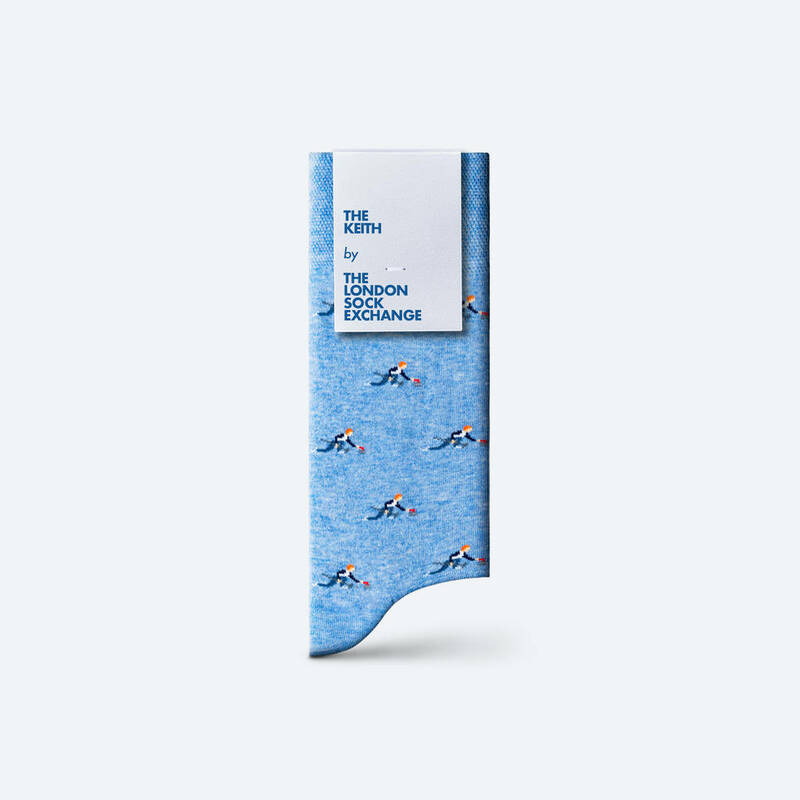 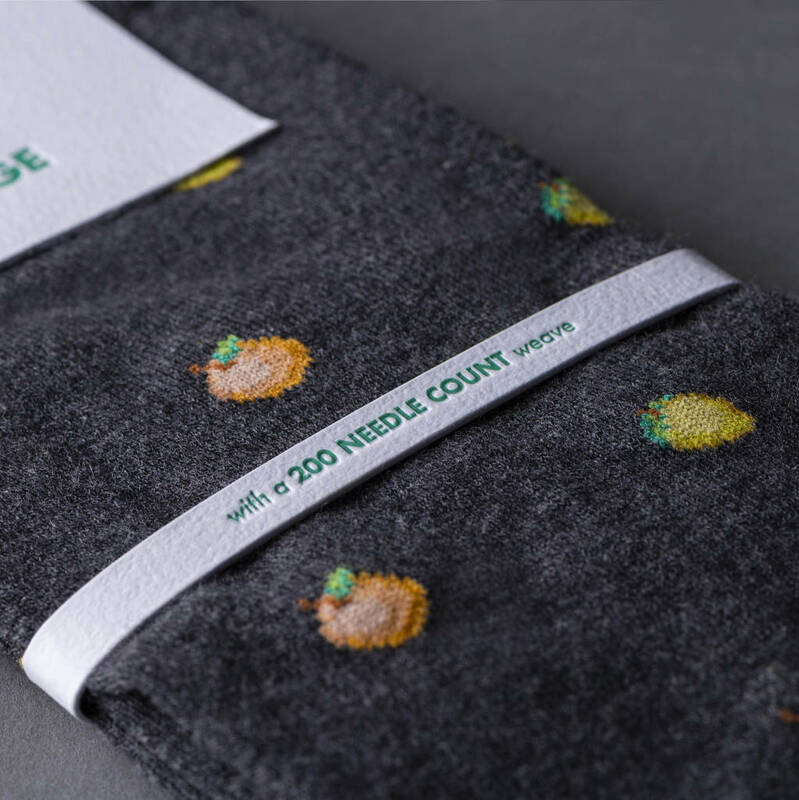 In each delivery you'll find three pairs of our brand new, exclusively designed socks. 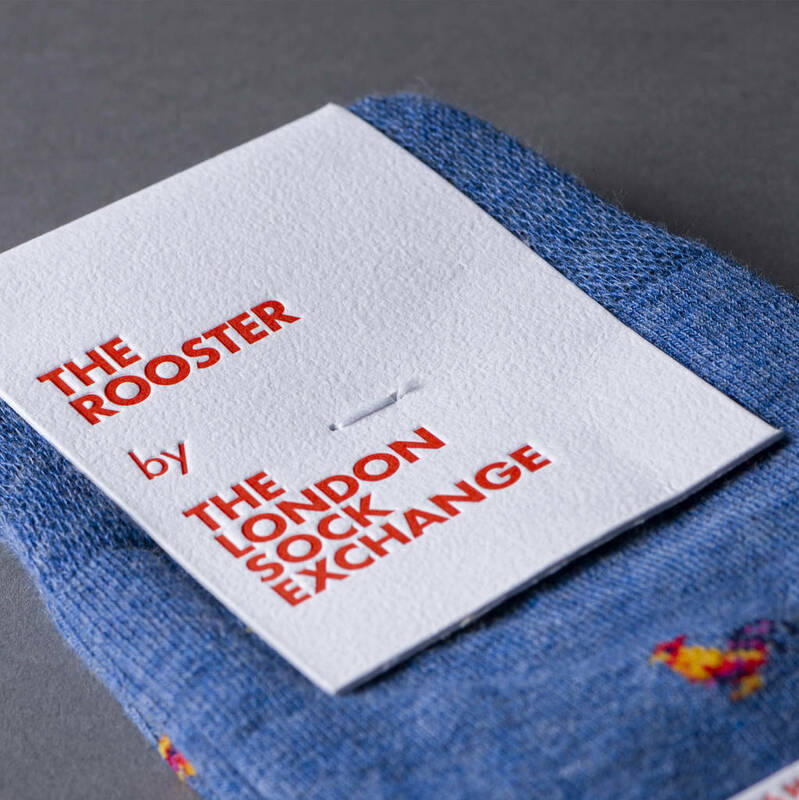 Each pair arrives complete with styling notes, packaged in a bespoke gift box designed to fit through the letter box. 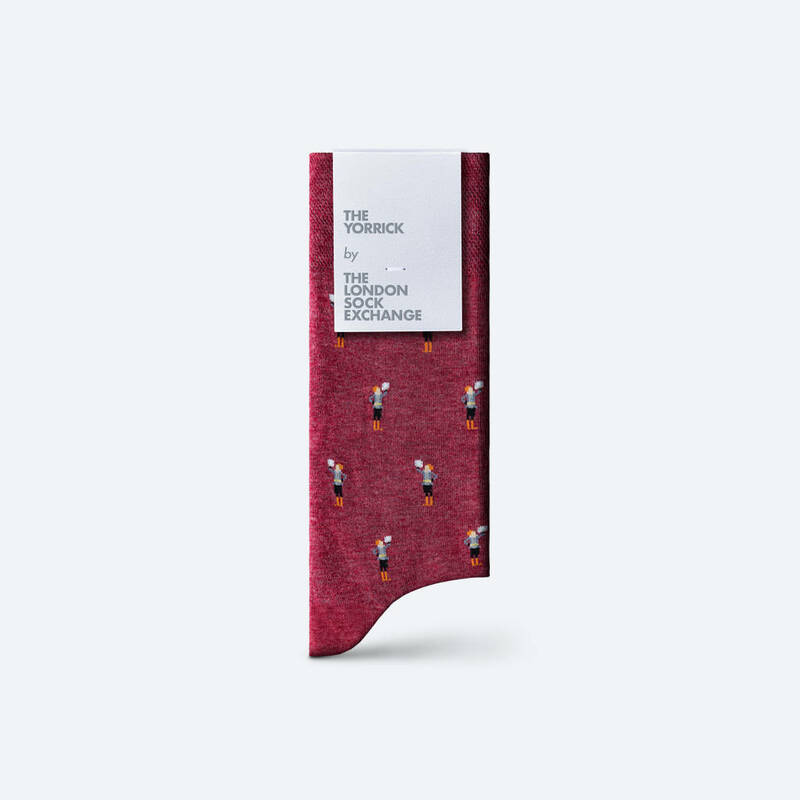 This will make a great gift all year round! 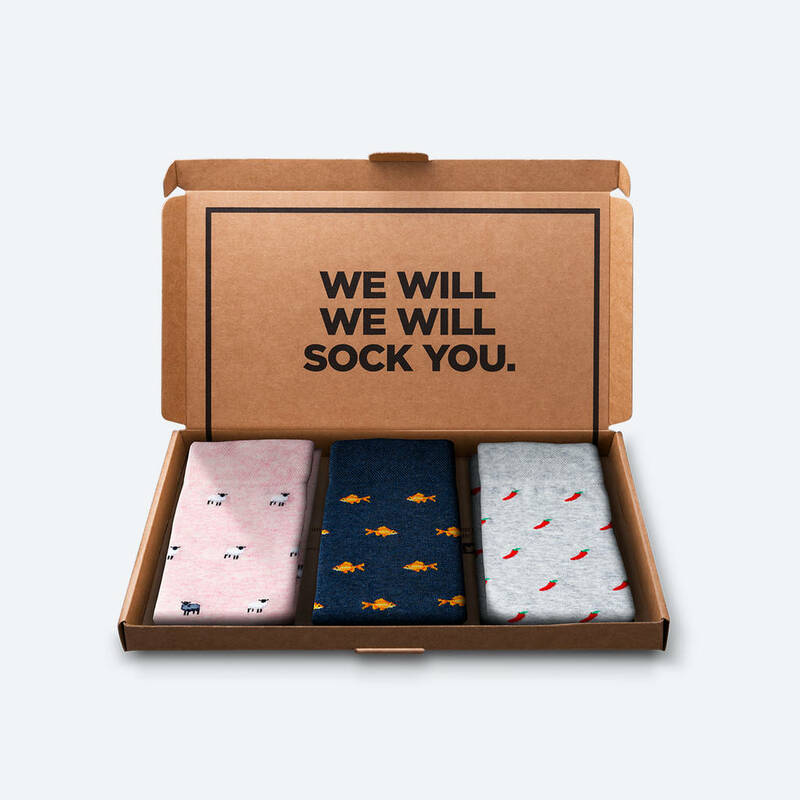 What’s more, there's the option to refill the box with any old, unwanted socks - and let’s face it, men have a few - and return them for free to The London Sock Exchange to be recycled. 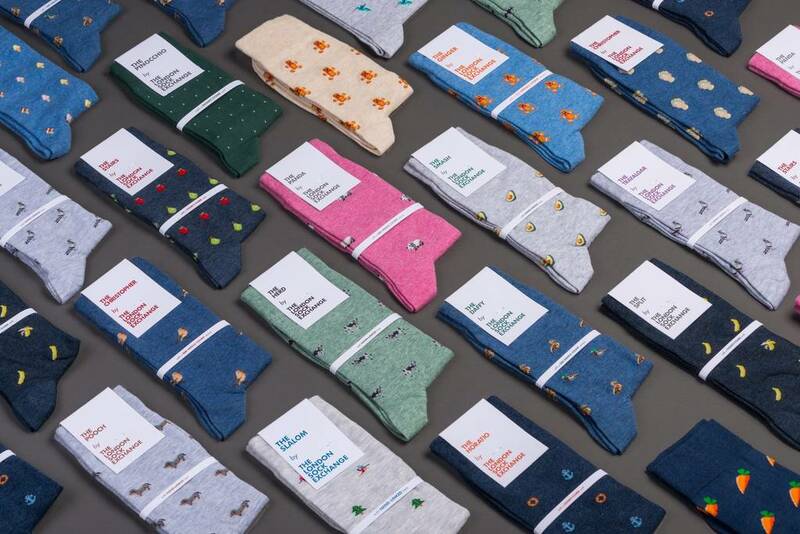 How many Socks do you get with each subscription? 80% cotton, 17% polyamide and 3% elastane. 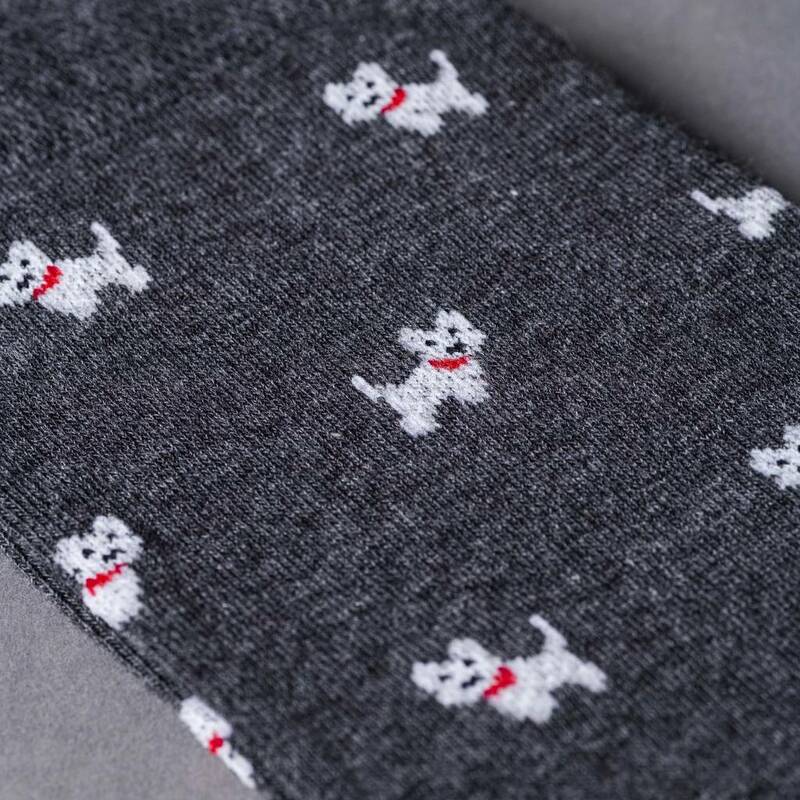 This product is dispatched to you by The London Sock Exchange.